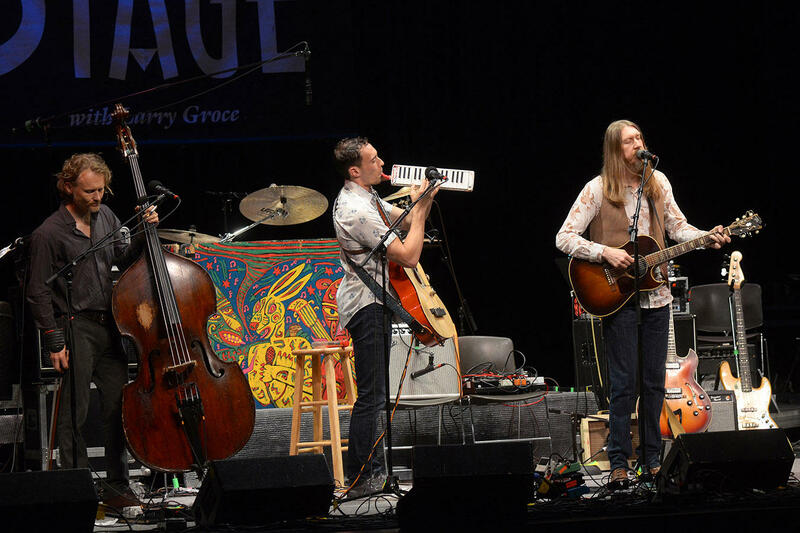 The undisputed masters of soulful folk The Wood Brothers appear on this week's broadcast of Mountain Stage, alongside Steve Poltz, Sean Rowe and more. Like what you hear? Download the entire show right now on the Mountain Stage podcast (just look for Ep. 869). While you're at it, make sure to subscribe, leave us a rating/review and send us a tweet with your favorite song: we're @mountainstage. 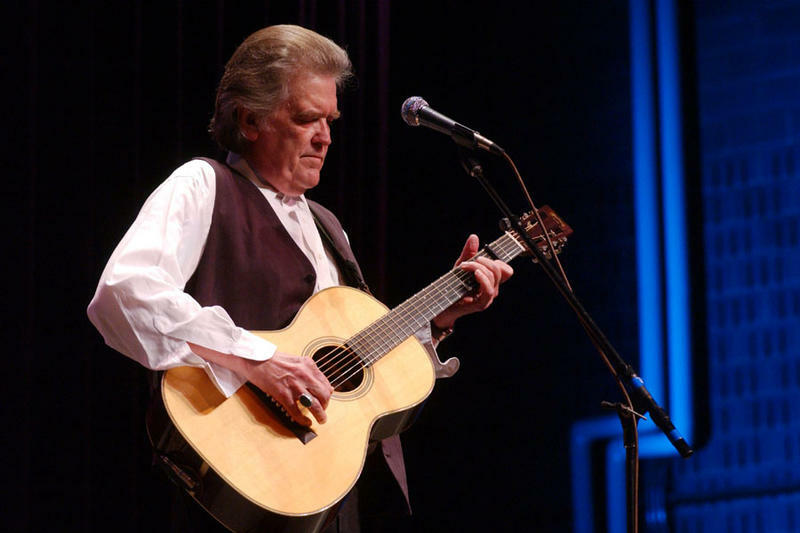 Guy Clark was a big man and he cast a large shadow of influence over country folk music – what’s come to be called Americana. As a songwriter, he combined the two elements that are always present in a good song, real poetry and skilled craftsmanship. He took pride in his craft. Both his songs and the guitars he made attest to his great talent and attention to detail. He had solid commercial success over the years with many singers covering his songs, but he’ll always be most admired for his artistry. NPR Music & West Virginia Public Broadcasting's Mountain Stage with Larry Groce is proud to announce its return to the Augusta Heritage Festival on Saturday, August 13. 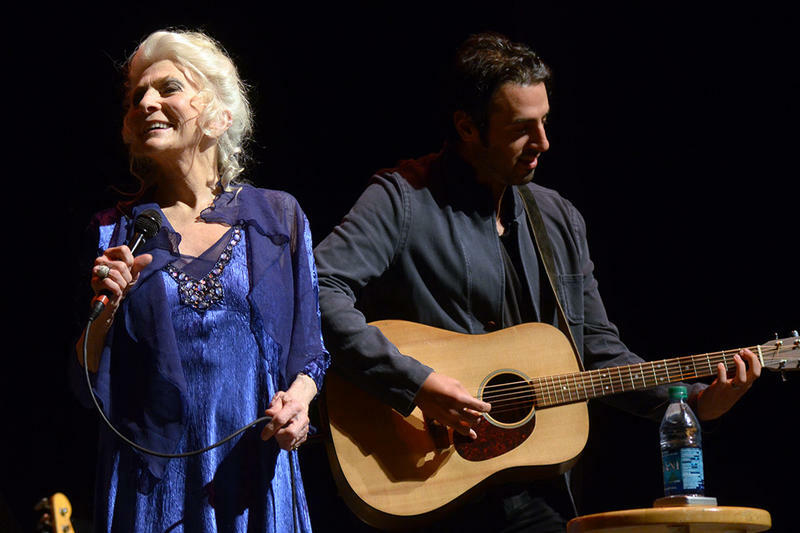 Inspired by trailblazers like Woody Guthrie and Pete Seeger, and the traditional songs of the ‘50s folk revival, Judy Collins embarked on a career that has lasted more than five decades - and is still going strong. She's joined during her set by respected singer and songwriter Ari Hest. Here they perform, "I Choose Love," from this week's broadcast of Mountain Stage.